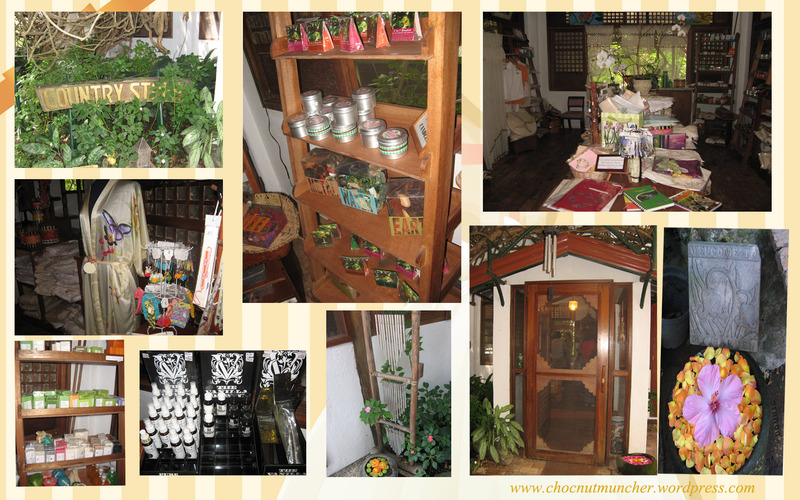 I can no longer count how many times I’ve dreamt of going to this infamous haven in Tagaytay. For some reason, (maybe our lack of private car) we have never been there no matter how many times we already visited the place for that much-needed quick coolness away from Manila. Every time I search for a place to go to in Tagaytay, it never fails to pop! So, I say it’s a gonna be a 2011-must-visit spot! Sonya’s Garden (a bed & breakfast type) just like what has already been written, blogged and talked about hundreds of times is a paradise, a haven, a place of beauty, peace, wellness, and tranquility. 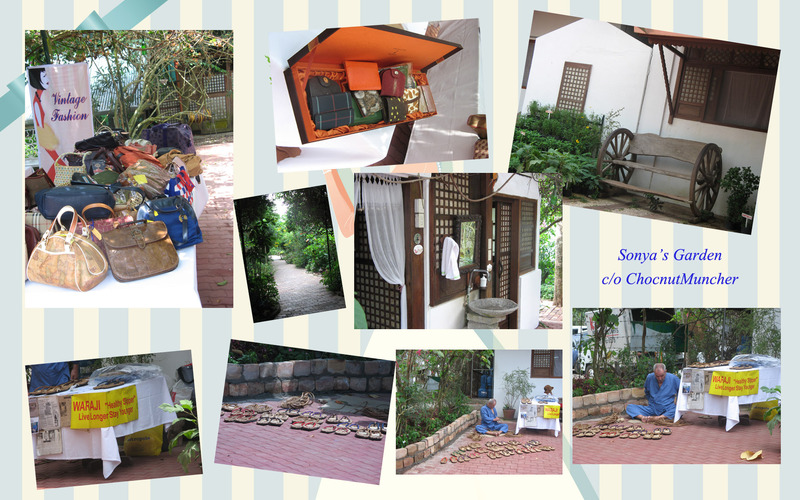 It’s the ideal venue for weddings, reunions, relaxation and oh retreat! *grins* Retreat is on my hit-list! I now know a perfect place! It’s a place for writers and artists too. You can be inspired. You can pray perfectly. You can meditate and be detached then attached again to something/someone greater. You can enjoy food or a book. You can enjoy humanity, life, breathing, existence. 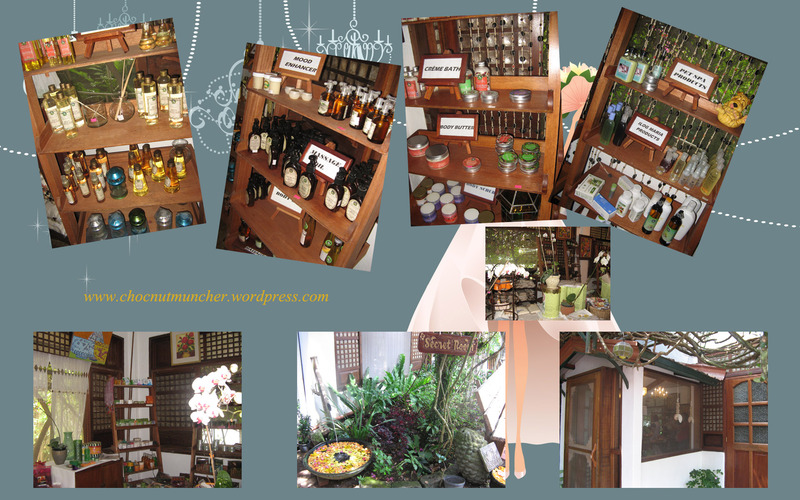 I love that place, very close to Mother N. It’s a place to go for organic-lovers too. Sonya’s Garden Panaderia. 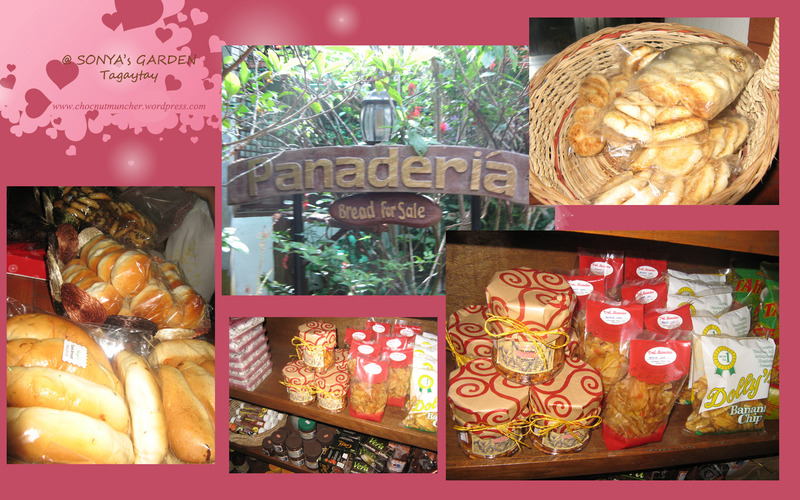 Love their “cheese hopia” and “Spanish bread”. The Country Store. I super love the silk robe which cost 2,500.00 pesos, so maybe… next time. They sell Ilog Maria products here. Love their honey propolis throat spray! Other stuff. The wonder slippers. The ukay bags and wallets. The facade. The magnifiqe restroom. For more information, you may want to check their website. I hope you enjoy the pictures. Happy Wednesday pressers!